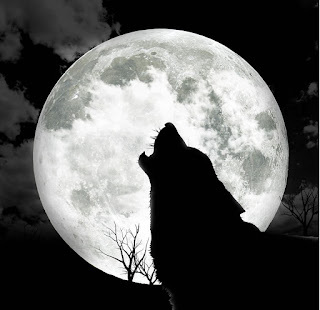 It's a full moon tonight - you know what that means! It's a full moon tonight! That means we get some crazy people sending us emails for "help." Enjoy the video of Phoebe the Cyber Crime Dog telling us a story.